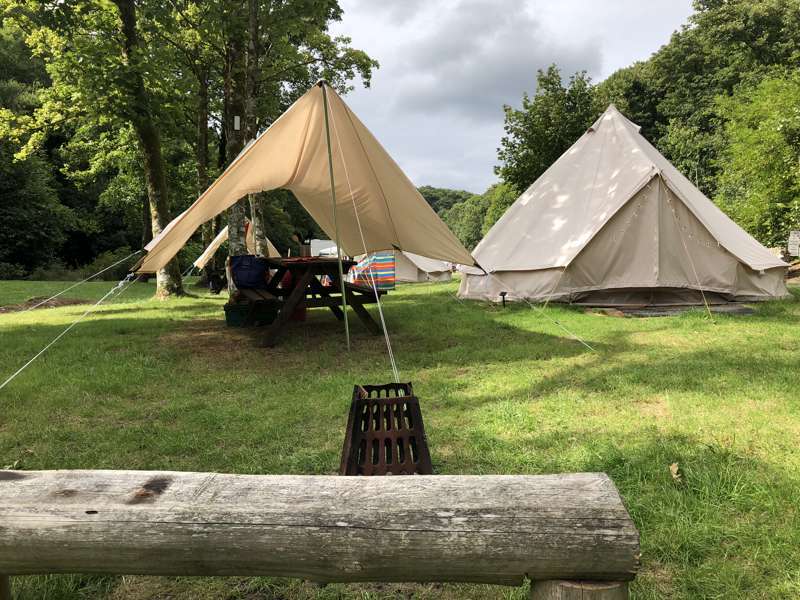 Our spacious riverside bell tents can sleep up to 5 people and come with three single foam beds/chairs and a double foam bed/chair, throws and cushions. For outside, there is an awning, brazier, camping stove, picnic table, bench and two camping chairs. Wake up to the sounds of the river and song birds! 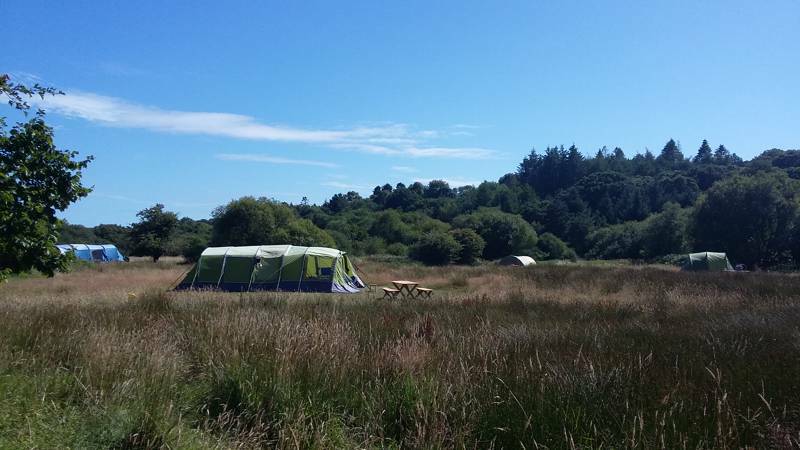 Spacious tent pitches to fit a tent up to 5m/17, in 55 acres of grass and woodland of Llwyngwair Estate, and bounded by the River Nevern. Flowering shrubs provide constant colour and bluebells and foxgloves abound in season. 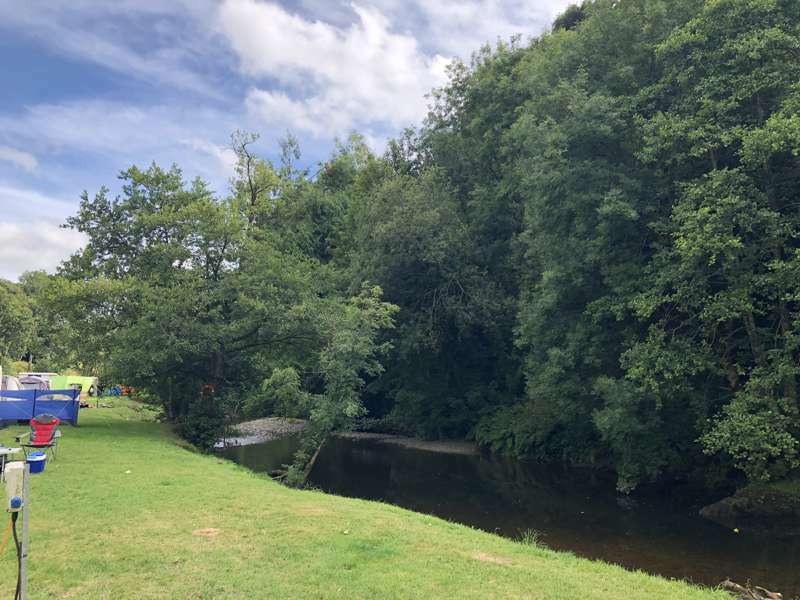 Spacious electric tent pitches to fit a tent up to 5m/17, in 55 acres of grass and woodland of Llwyngwair Estate, and bounded by the River Nevern. Flowering shrubs provide constant colour and bluebells and foxgloves abound in season. Some of the most breathtaking coastal scenery in Britain lies along The Pembrokeshire Coast Path which twists and turns its way along 186 miles of rugged cliff tops, hidden coves and wide open beaches. 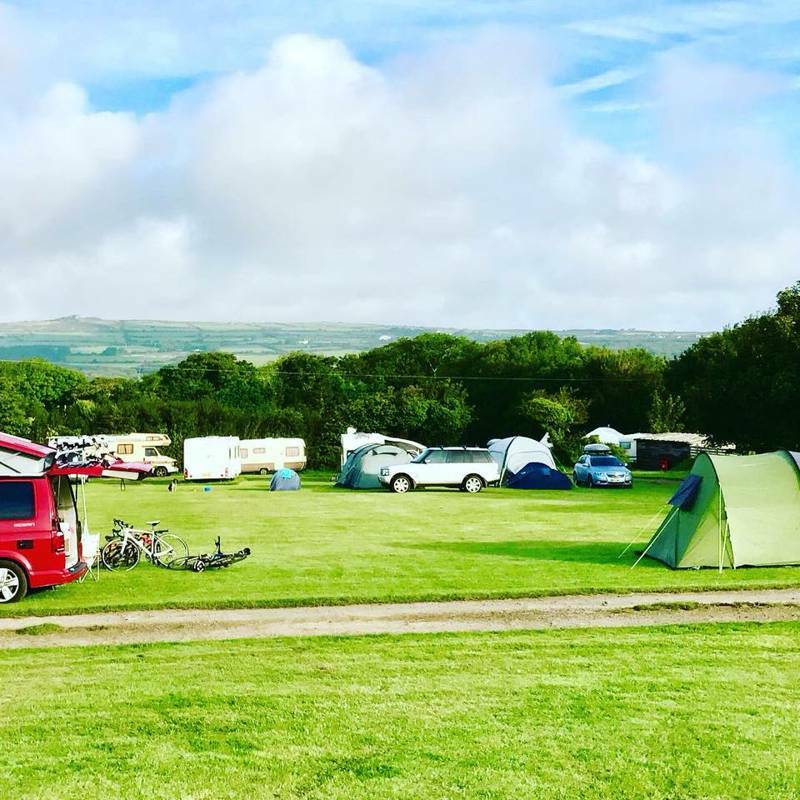 Lying less than a mile from the path, and at the foot of the impressive Preseli Mountains, Llwyngwair Manor Holiday Park is perfectly placed to access both coast and country. 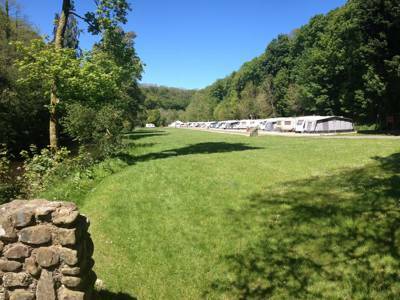 Set in 55 acres of grass and woodland with streams, a river and well-kept floral-filled grounds, the estate includes a hotel and caravan park (hear us out) along with 80 pitches for tents, tourers and motor homes. 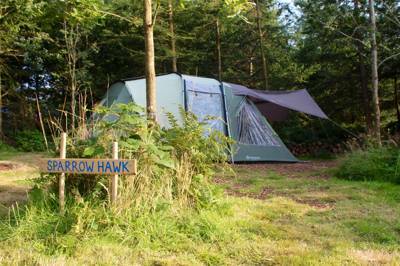 If you're striving for solitude, escapism and back-to-basics camping then this isn't going to be for you. What the park lacks in intimacy, however, it makes up for in both its top-notch facilities and its access to the nearby coast and hills. The modern shower block is clean, there are electrical hook-ups at most pitches and for those who can't bear to leave technology at home, there's Wi-Fi access and Sky Sports. You'll also find a licensed bar (bar food available) along with pool/snooker, table tennis and tennis courts. What makes this site really special though is its setting. 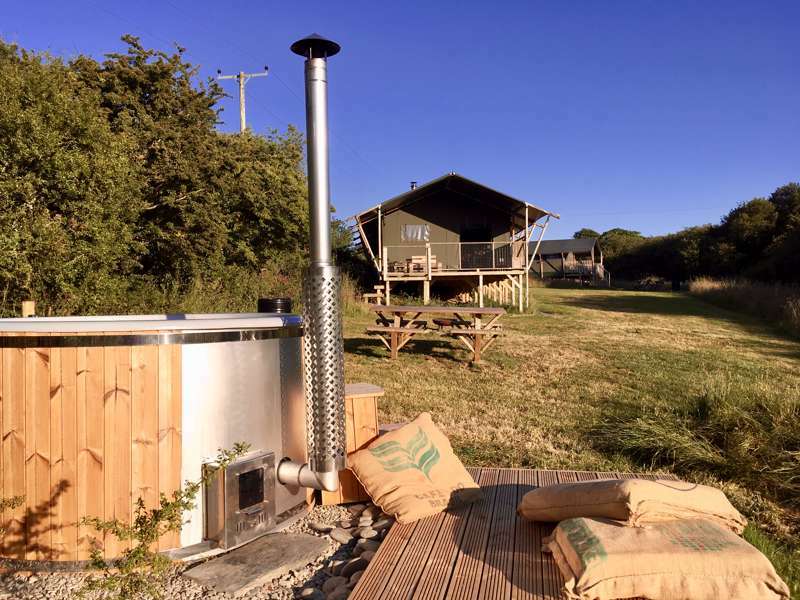 The whole park has unrivalled views of Carn Inglli mountain looming in the distance and there are many country walks from the site that take you to the coast, to the Preselli Hills or to the Bleeding Yew in Nevern. With the Pembrokeshire coast on your doorstep, whether you're a walker, mountain biker, surfer or beachcomber, it's all there waiting to be discovered, experienced and enjoyed. And what better place to get your adrenaline-fix than the spiritual home of coasteering? For sight-seeing the charming medieval town of Newport is within walking distance or take a short boat trip to the picturesque Skomer island where dolphins, seals and colourful puffins can all be spotted. 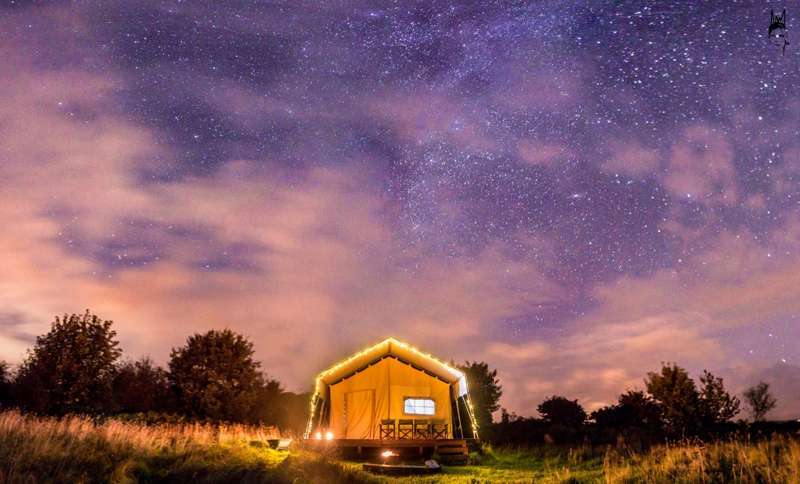 If you want to soak-up everything this special part of the UK has to offer, you'd better book a long stay. 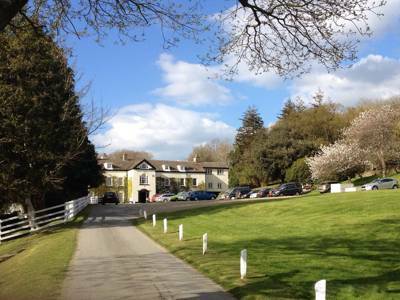 For latest availability and best prices for Llwyngwair Manor Holiday Park, please use the Date Search above. 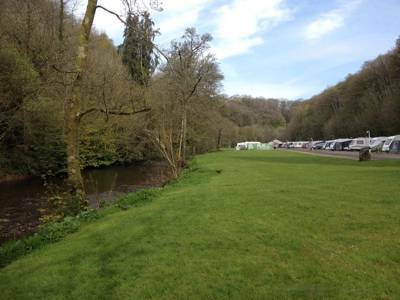 80 pitches for tents, tourers and motor homes. 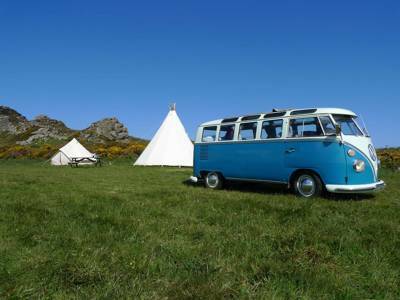 Bell Tent available for hire. A modern, clean shower block. Most pitches have electrical hook-ups. Access to laundry facilities, licensed bar, bar food, (including children's meals and take-away), WiFi, Sky Sports, snooker and pool tables, tabble tennis and tennis courts. There are walks through the woodland and along the river, on-site fishing and chldren's outdoor play areas. The small medieval town of Newport on the Pembrokeshire Coast Path is less than a mile away, with a castle, beaches, boating and circular walks. 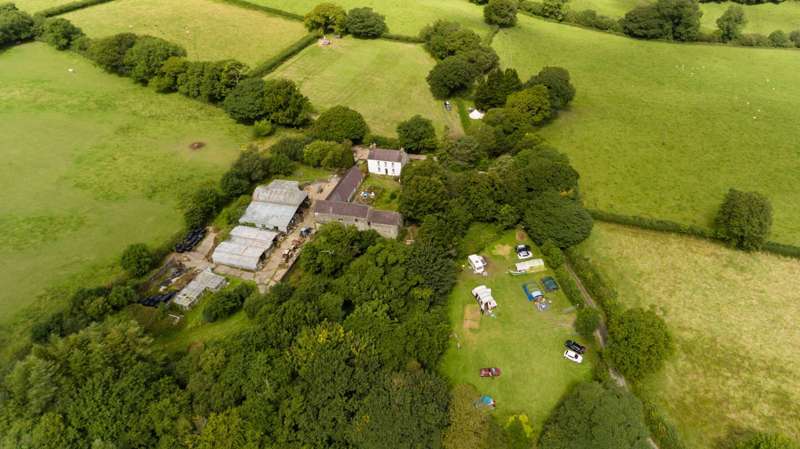 Situated at the foot of the Preseli Hills, Llwyngwair Manor is perfectly placed for walking and mountain biking. Adventure sports including coasteering, kite-surfing and tree-top trails are all available close-by. Take a trip to the picturesque Skomer Island to spot wildlife including dolphins, seals and puffins. 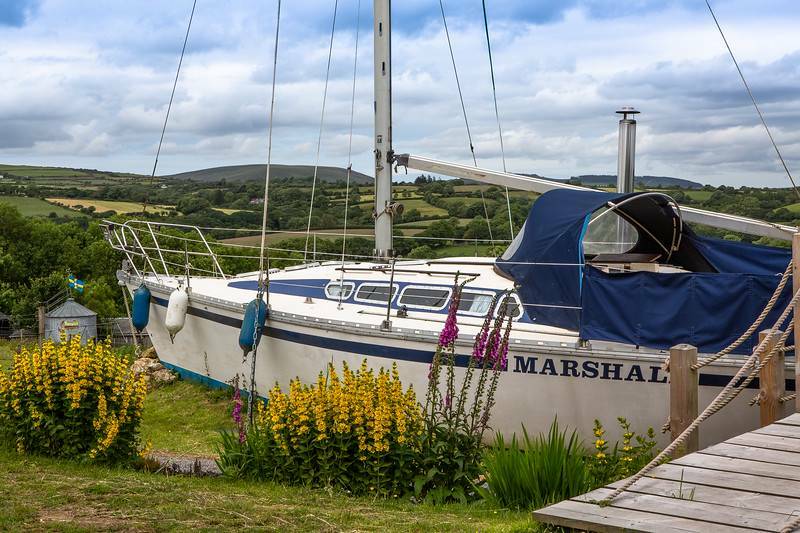 Dale Sailing Company (01646 603123) makes the crossing three times a day, six days a week. Bar food and licensed bar on-site. Travel the short distance to Newport where the Golden Lion (01239 820321) serves traditional Welsh fare in a laid-back environment, while the Royal Oak (01239 820632) specialises in tasty curries (along with more traditional pub dishes). 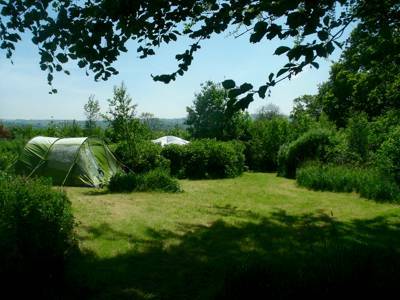 Tent with two peoplefrom £13.50 - £24 per night, depending on season and tent size. 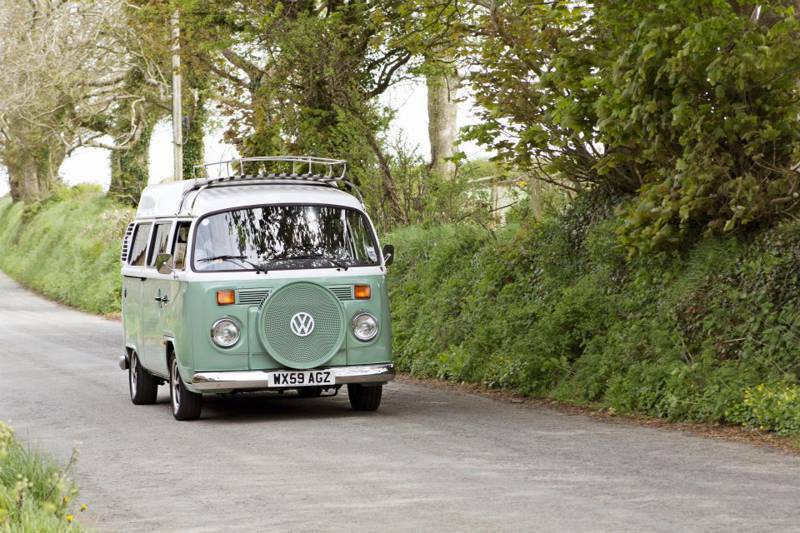 Tourers / motor van plus 2 people from £15.50 (off-peak) to £22 (peak). On the A487 Cardigan to Fishguard road, 1 mile to the east of Newport. Train to Fishguard Harbour train station then an 8 mile taxi journey.